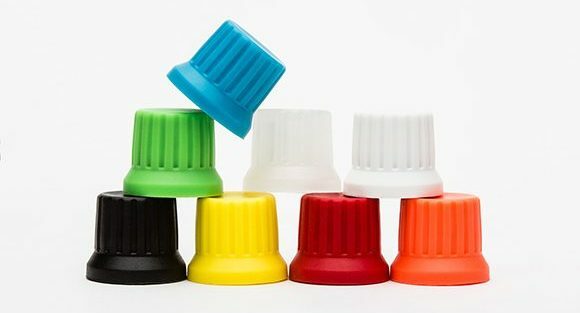 Today, we’re launching some exciting updates to our popular DJTT Chroma Caps line, including a few newly improved colors. 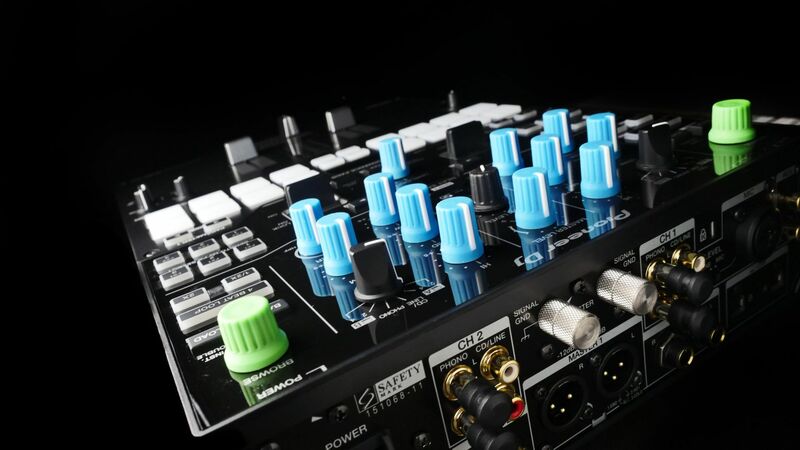 These high-quality replacement knobs and faders for DJ gear have been incredibly successful, but to improve the lineup, we’ve made a few changes to make them even more functional. Keep reading to find out what’s new. 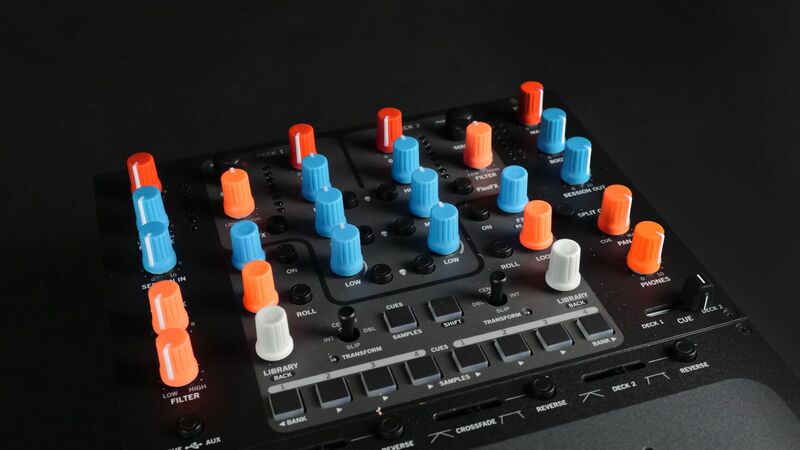 Many years ago, DJTT set out to design better knobs for DJs – ones that look, feel, and perform better than stock knobs, which were never designed for serious stage work. 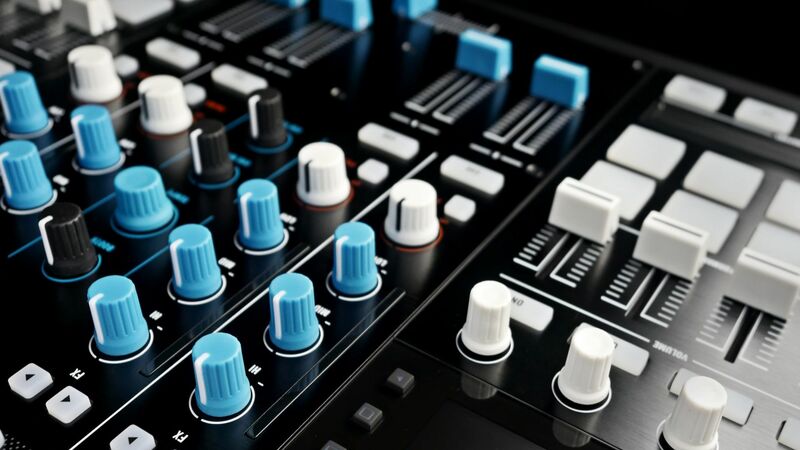 That meant plenty of prototypes, road testing, and essential insight from our network of professional DJs. 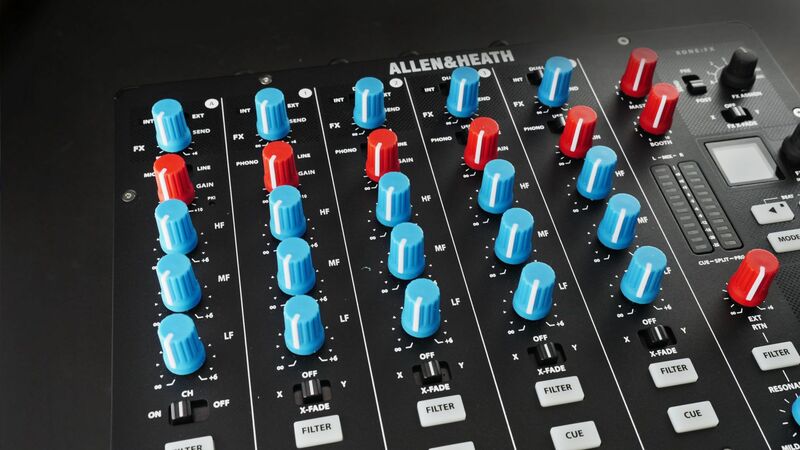 The result was Chroma Caps – colorful knobs and faders that feel great. So what’s changing? 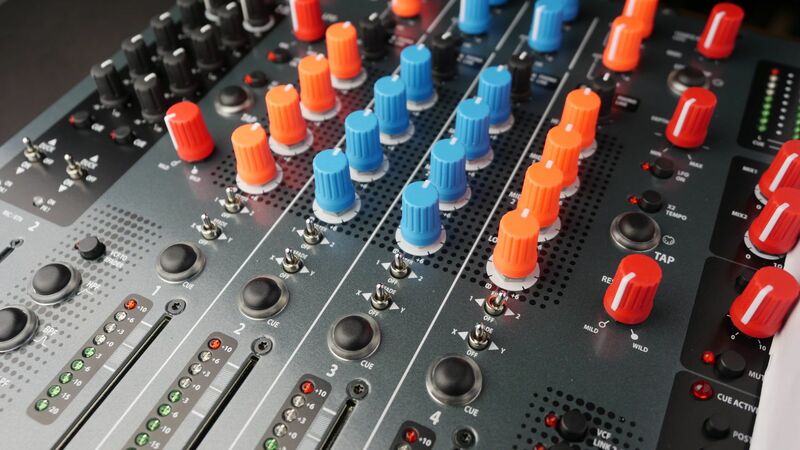 You’ve spoken, we’ve listened, and the result is a few important updates to improve the lineup and increase compatibility across a wide range of gear. 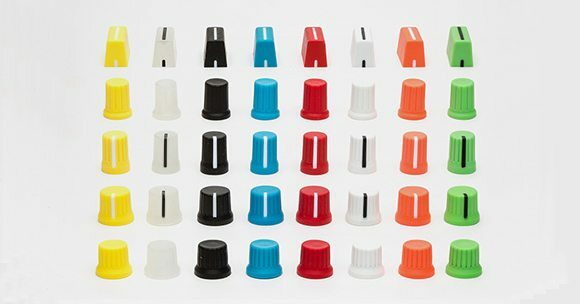 Why Are Chroma Caps Special? 30% Wider Tops – for a more natural grip and better performance. 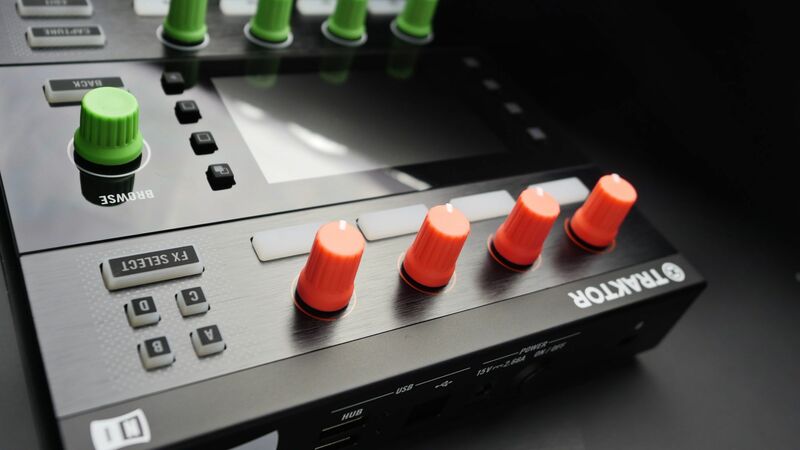 Wider Base – the base of the knob is engineered to allow fingers to settle in for a snug fit, for added comfort. Rounded Edges – to increase comfort we took out all those sharp corners on pointers and tops. 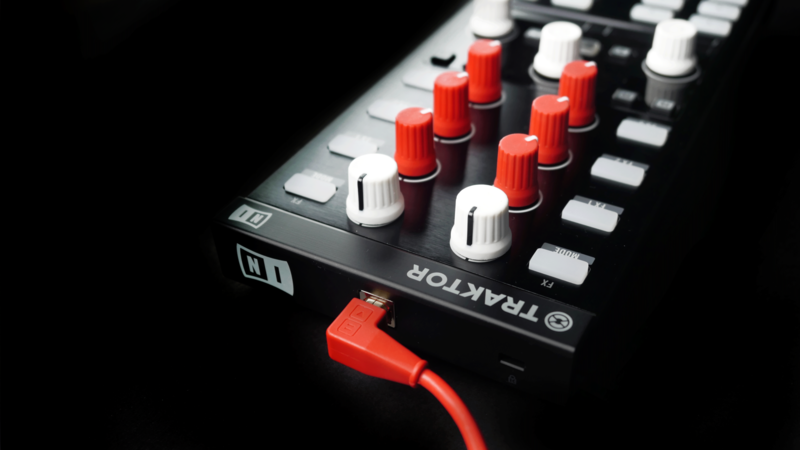 Double Injected – We use a high quality double injected rubber exterior that lets your finger “sink in” to the knob. 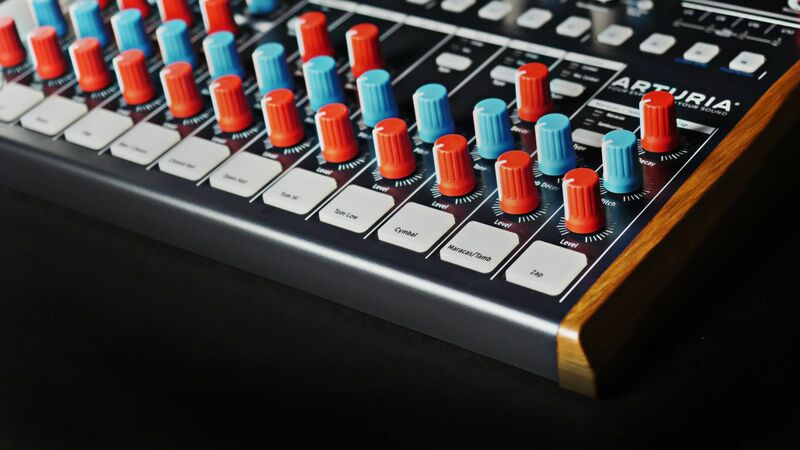 Fat Markers – The markers on faders and caps are much wider for clarity in dark spaces. Bright Colors – 8 brilliant colors in 5 variations let you express your own personal style in the gear you love. 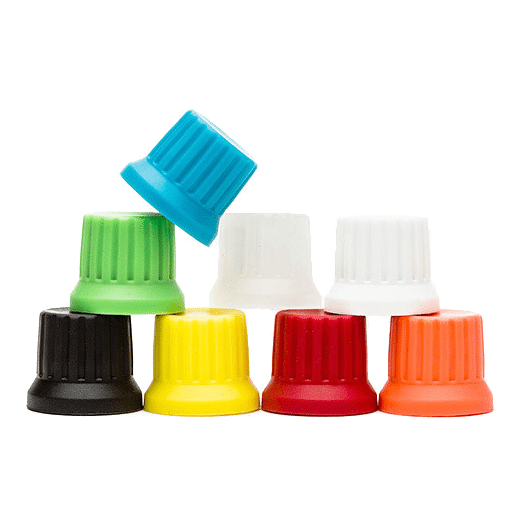 Improved Low Light Visibility – The glow in the dark, and UV reactive caps are especially popular for dark spaces. 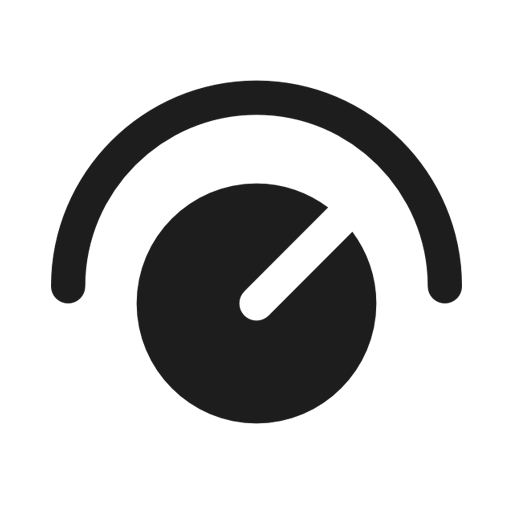 Label functions by color – Label functions by color for more playable gear. 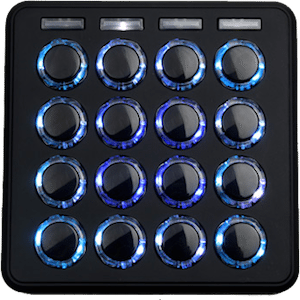 Bright colors are easy to see in dark environments and separate out key controls by color or shape. What’s Changed For The 2017 Relaunch? 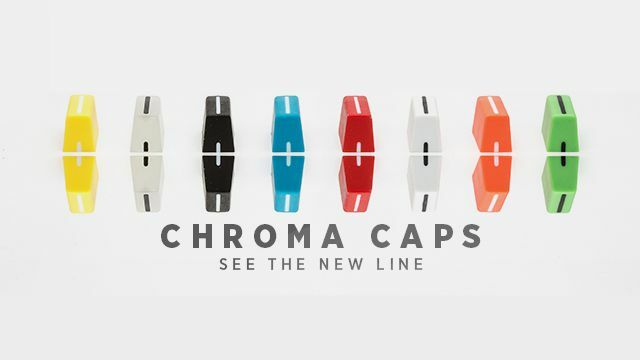 Updated Colors: The Chroma Cap lineup now includes 8 colors total, including our newest color: white (replacing the older gray color) and freshly updated yellow, green and red. 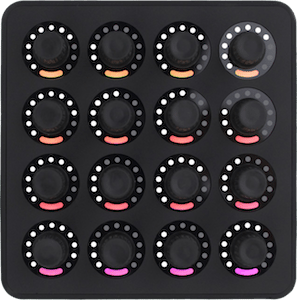 New Knob Style: We’ve added a “thin encoder” that is great for production gear like the Maschine. 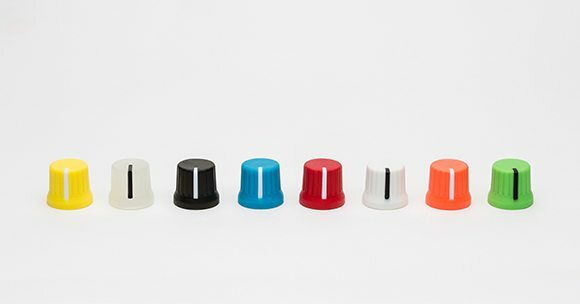 Chroma Caps now come in a total of 5 knob types. 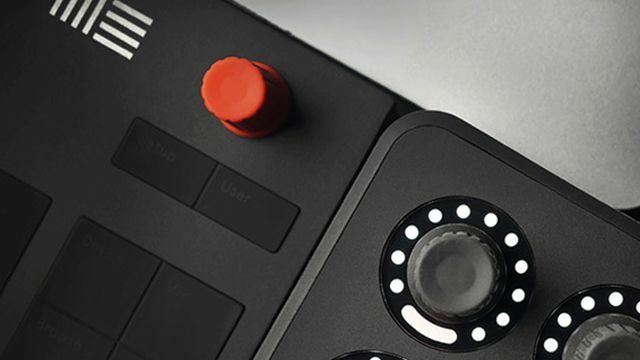 Double the Orientations: We now have 4 knob orientations instead of two – 0, 90º, 180º, 270º – so Chroma Caps fit nearly every DJ controller on the planet. 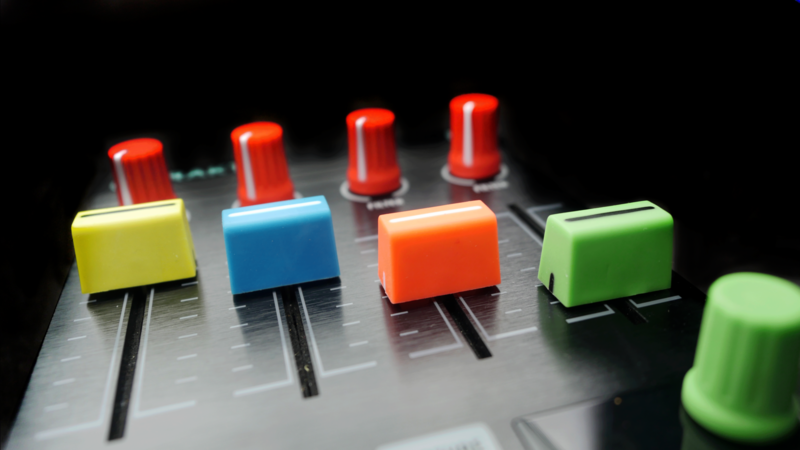 Fader Fit: Our faders now fit almost every Pioneer fader perfectly. 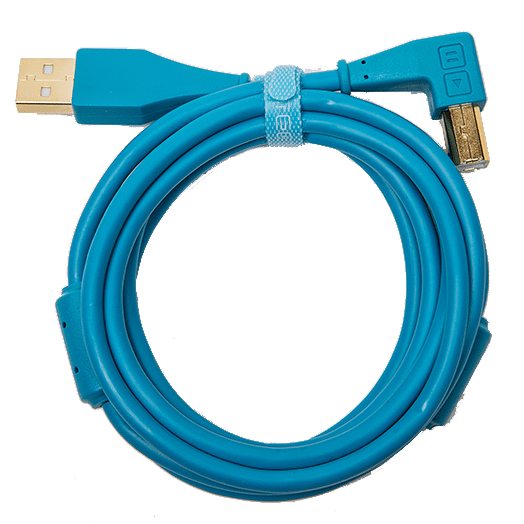 Read the gear fit list here. 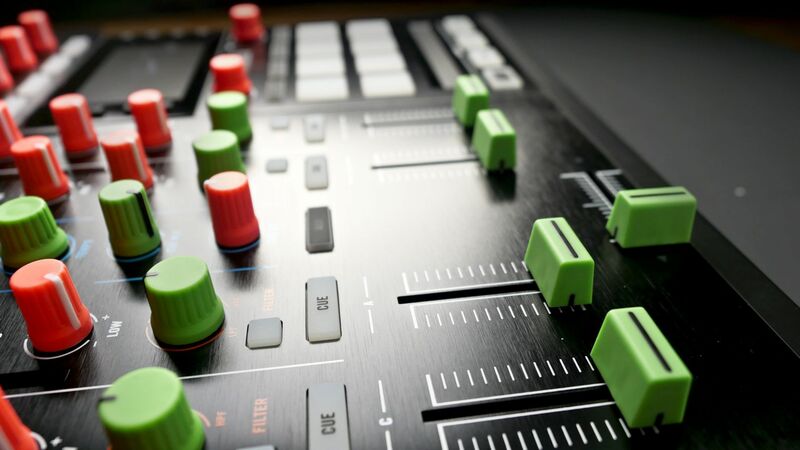 Scratch Faders! 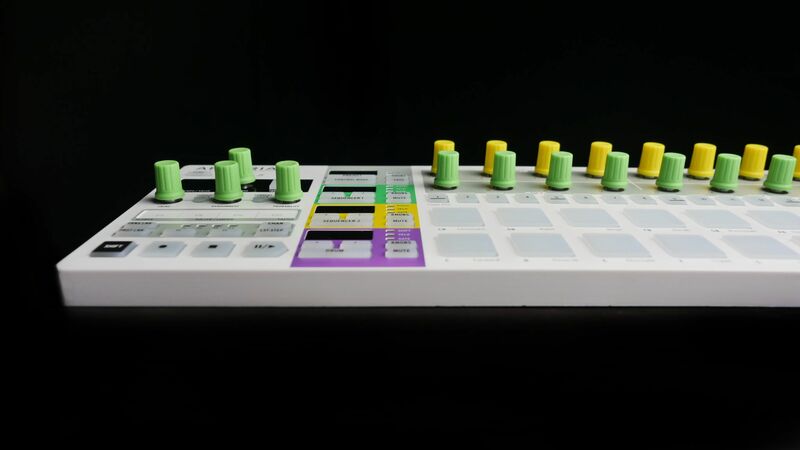 We now offer all fader colors in smooth plastic for turntablists wanting to scratch with their crossfaders – or any situation that doesn’t require rubber. 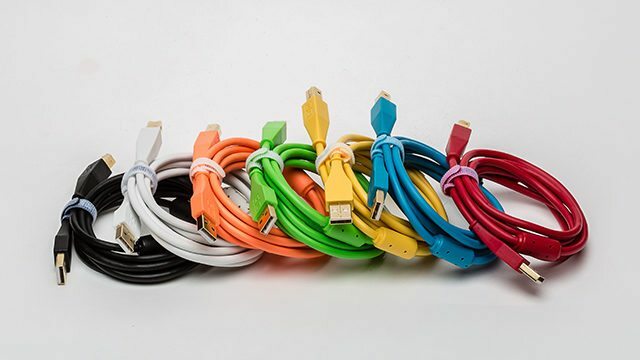 Caps Match Chroma Cables: The new line of colors all match the Chroma Cable lineup – so you can quickly customize your whole setup in the same color shades. 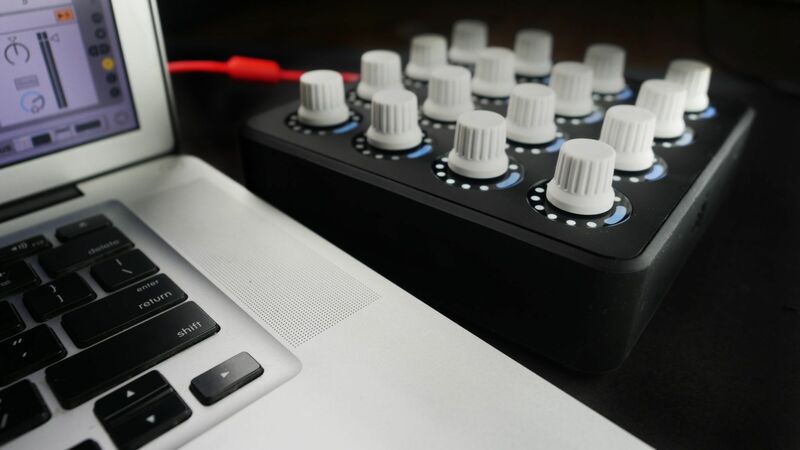 Sales of Chroma Caps go right back into helping you become a better DJ/Producer. 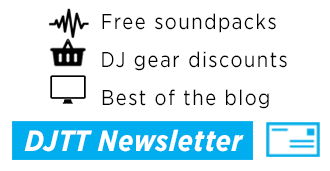 Our DJTT store is how we fund great tutorial articles, performance videos, artist interviews, and future product development – the kind of stuff major gear manufacturers would never make. Since we think you’ll really love them, we even offer a 100% money-back guarantee.